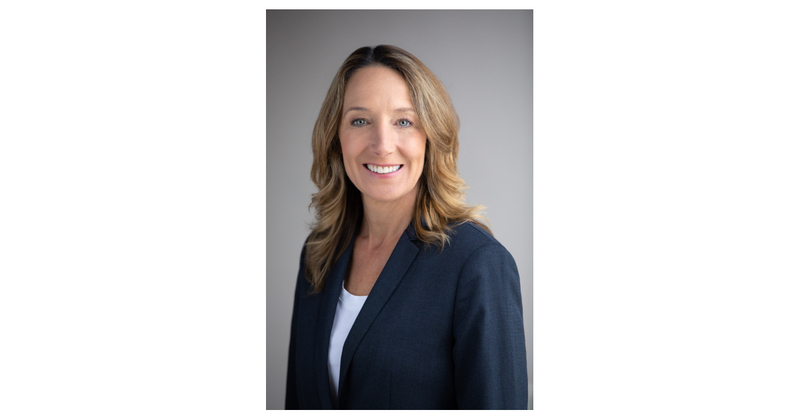 FOSTER CITY, Calif.–(BUSINESS WIRE)–Gilead Sciences, Inc. (NASDAQ: GILD) today announced that Laura Hamill will join the company as Executive Vice President, Worldwide Commercial Operations, and will become a member of Gilead’s senior leadership team. Ms. Hamill is an experienced leader with significant expertise in managing the complexity of commercial operations at a large biopharmaceutical company, including driving strategic planning, delivering operating results, executing on product launches and strategic partnerships, and leading market development. Ms. Hamill joins Gilead from Amgen, where she most recently served as Senior Vice President, U.S. Commercial Operations and oversaw the launch of multiple products across new and existing therapeutic areas. Throughout her career, she worked across the organization in numerous executive roles, with responsibility for a diversity of functions, including general and regional management, U.S. reimbursement and access, and manufacturing. She has a breadth of experience around the world, in regions such as the United States, Europe, Australia, Canada, Turkey, the Middle East and Latin America. In addition to her executive positions at Amgen, Ms. Hamill served as a board member of the Amgen Foundation and was the executive leader of the company’s Senior Women’s Advisory Council. She currently serves on the Advisory Board of the Women Business Leaders of the U.S. Health Care Industry Foundation. Prior to Amgen, Ms. Hamill held a variety of roles in the biopharmaceutical industry, including positions at Hoffmann La-Roche and Klemtner Advertising. She has a degree in business administration from the University of Arizona.